Human life is not a matter of just living one’s life. Valuing life gives meaning to everybody’s life. Human beings, whether they know it or not, value their life according to their expectations from life. Our life – expectations are inevitably related to our human environment and our expectations from this environment. In order for the personal values to be defined, one has to be able to think what one really expects from themselves and others. 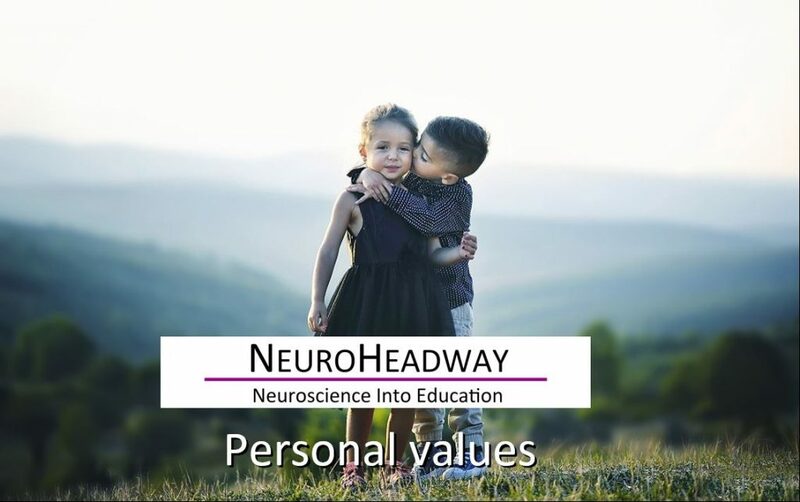 This module looks at a number of personal values activities, in order for the students to form an understanding of their own value development. How do we know what is important to us?